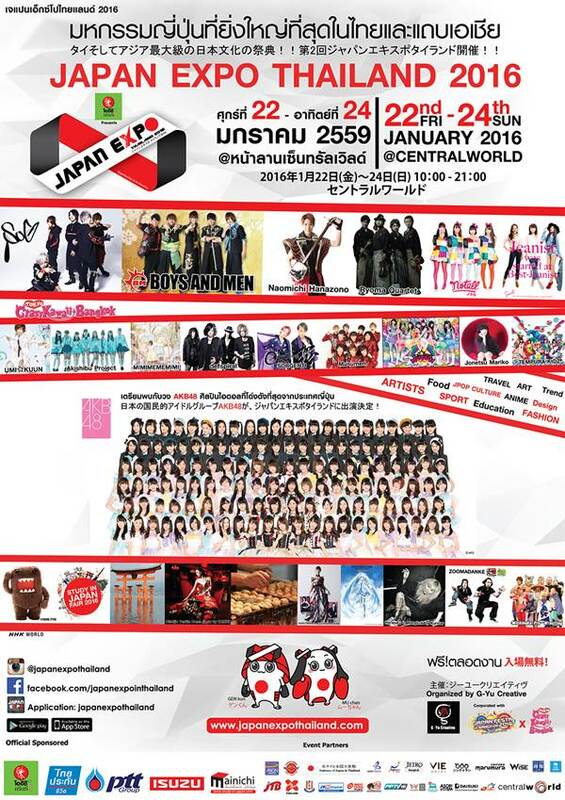 The Biggest JPOP Event in Thailand and Asia!! See cultural performance from Japanese handsome artist "Naomichi Hanazono" with his excellent voice, shamisen and Japanese dancing live on stage, cant miss! Japan Festa in Bangkok 2016 with a lot of fun activities such as Live! with “Mari Yaguchi”, popular idol from Japan with Exlcusive Meet & Greet, Cosplay of the Year, Cover Dance of the Year and activity from Japanese majored university “Best-J Activity Award”. Fun with Kendama performance from "Kodama" and 'Easy" with “ZOOMADANKE” from TV program Ikitagarino and Japan in Motion. Experience Japanese foods at "Taste of Japan" zone, joy original taste from Japan such as Hanabatake Hokkaido Premium Cheesecake, Hiroshima-style Okonomiyaki from Hiroshima, “Satsuma Beef”, "Acchichi Honpo" takoyaki from Osaka and "Teraoka Gyoza" from 7th times championship etc. Enjoy "Harajuku in Bangkok Fashion Show" from "Kunitar”, Thai Designer who will brings both Thai and Harajuku Icons such as "CONVOY”, "M.Y.O.B NYC"team, turn to Harajuku style. Also trial workshops such as nail painting from World Champion, Japanese make up style, Quilting etc. 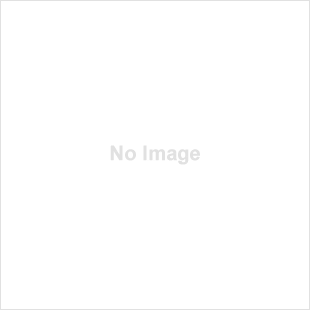 Take a photos on "OISHI Sakura Street" from Oishi Green Tea with Japanese café.